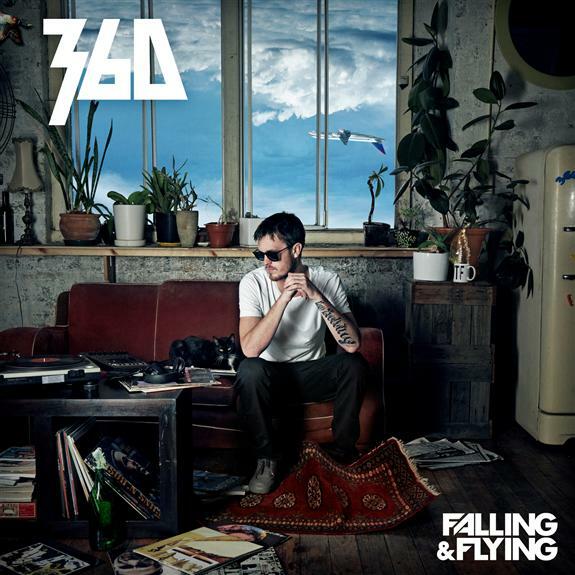 Australian hip hop’s new poster boy 360 has apparently been doing more flying than falling as he celebrates his latest milestone. The Melbourne native and his second studio album Flying & Falling have spent an incredible 52 weeks in the top 50 of the ARIA Album Chart. A year after it’s release the album currently sits at no. 35 on the chart. 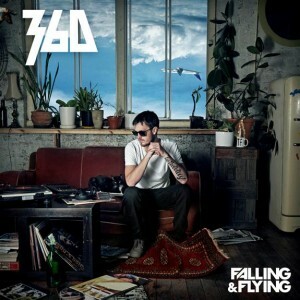 Flying & Falling is close to reaching double platinum status, 360′s manager Rae Harvey told theMusic.com.au. It is closing in on 140,000 copies sold and over 500,000 downloads for the single Boys Like You featuring Gossling. Whether it fits the bill for all Australian hip hop fans 360′s latest success is a big milestone.